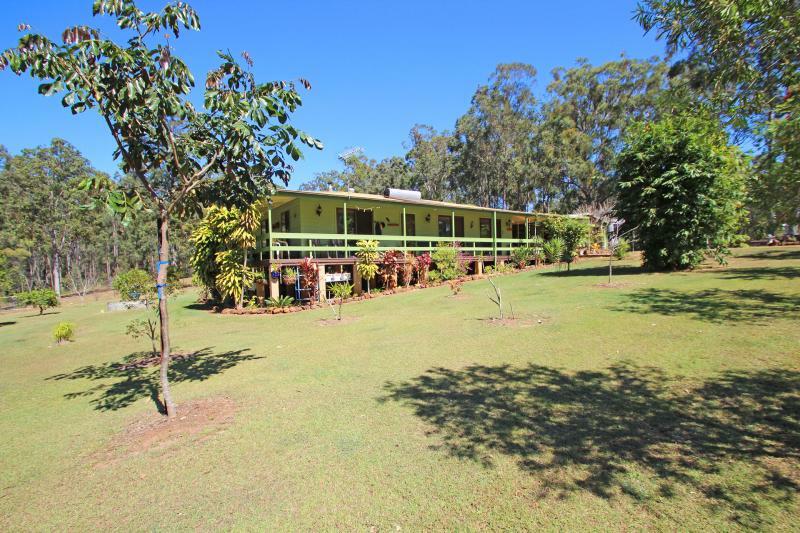 Private selectively cleared 48 hectare retreat offering a spacious bearers and joist home that has been refurbished in recent years with wrap around verandahs. 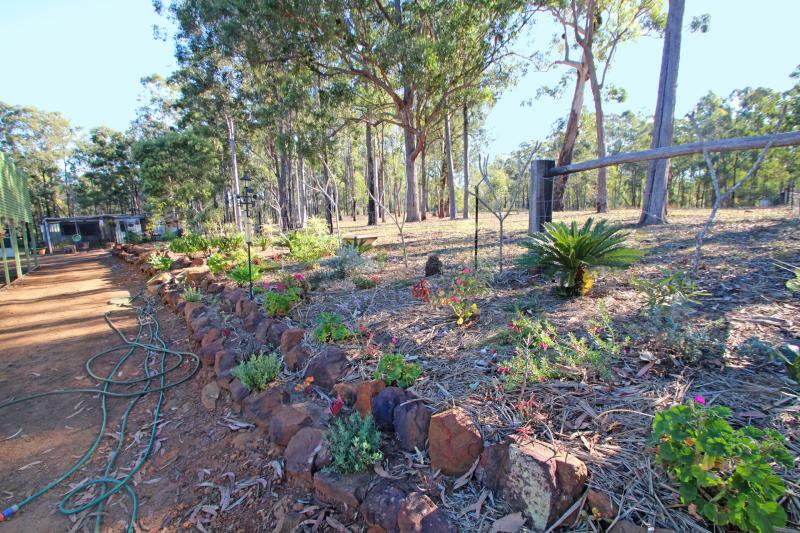 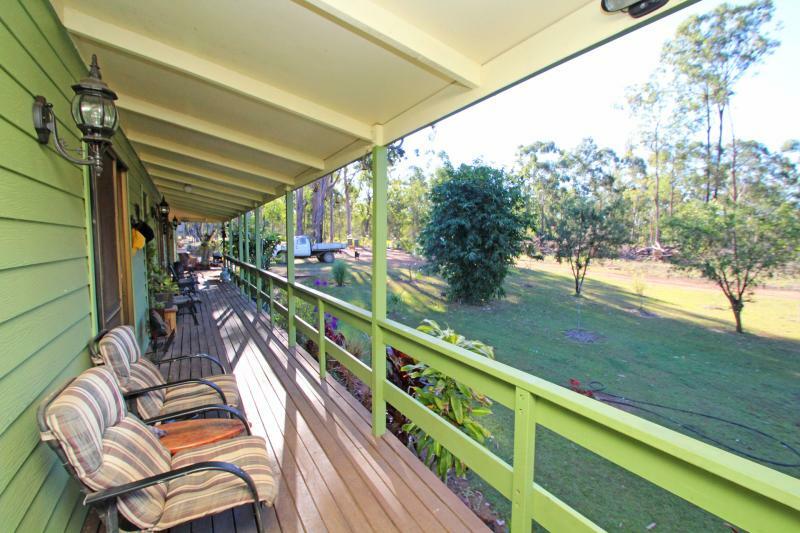 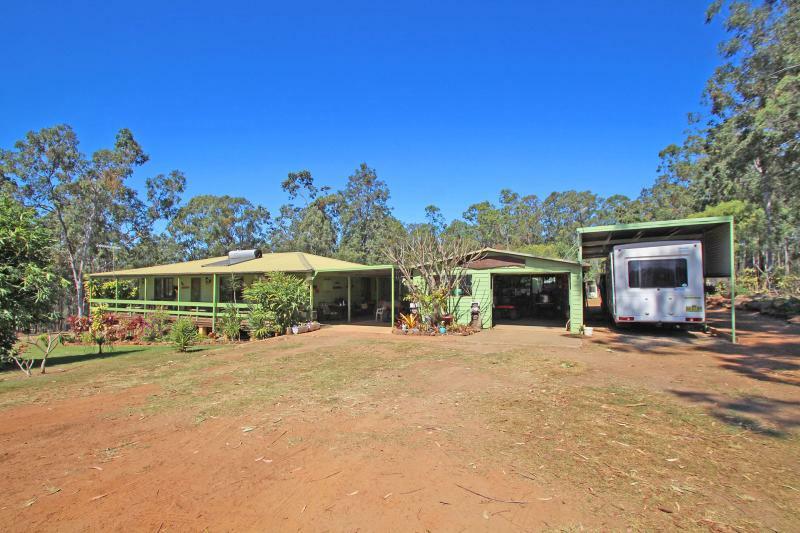 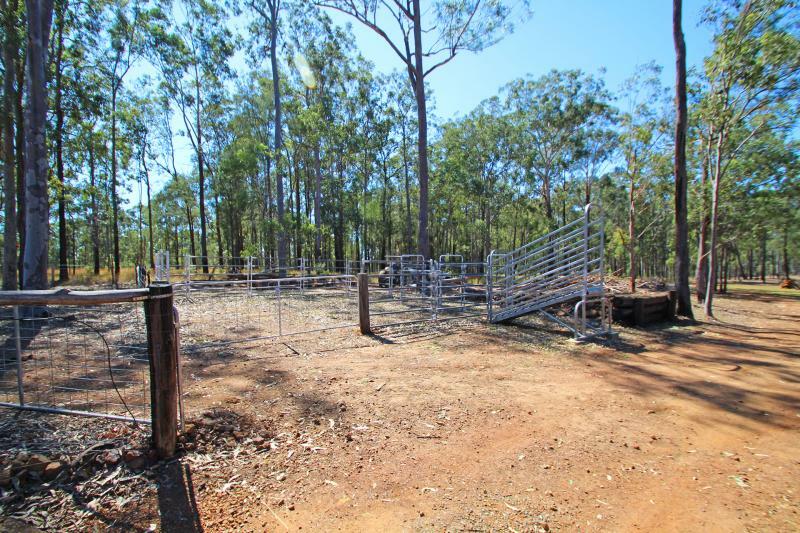 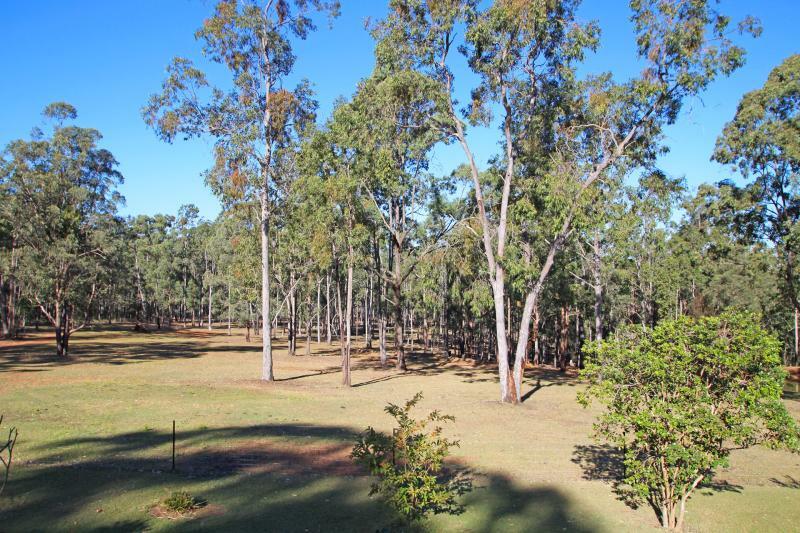 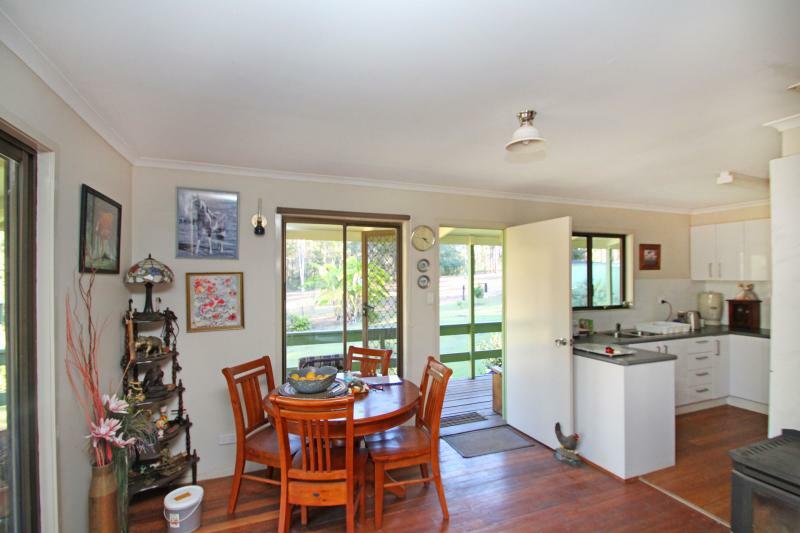 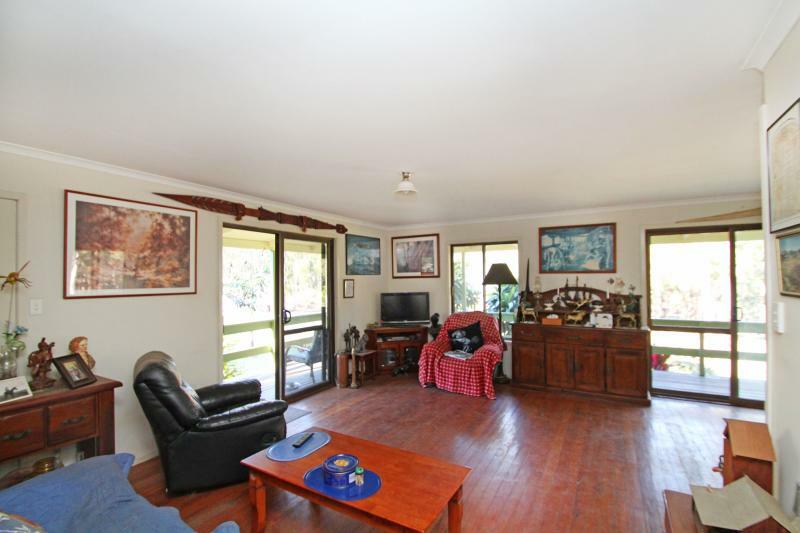 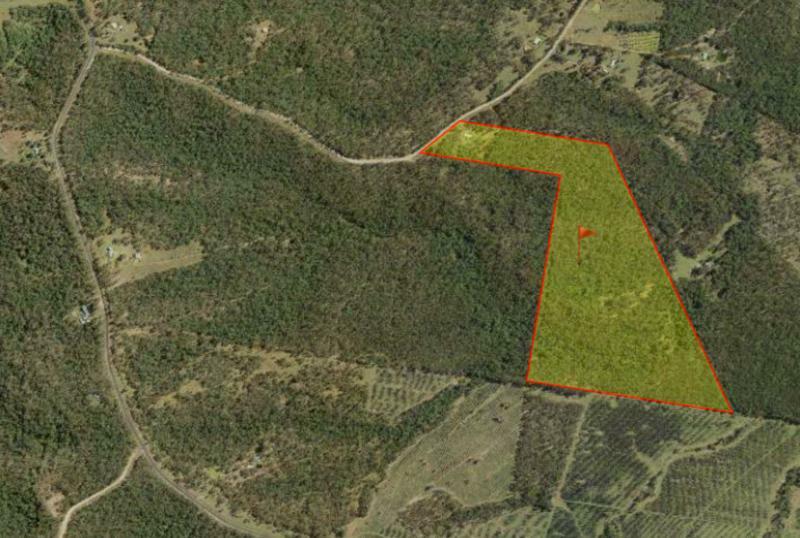 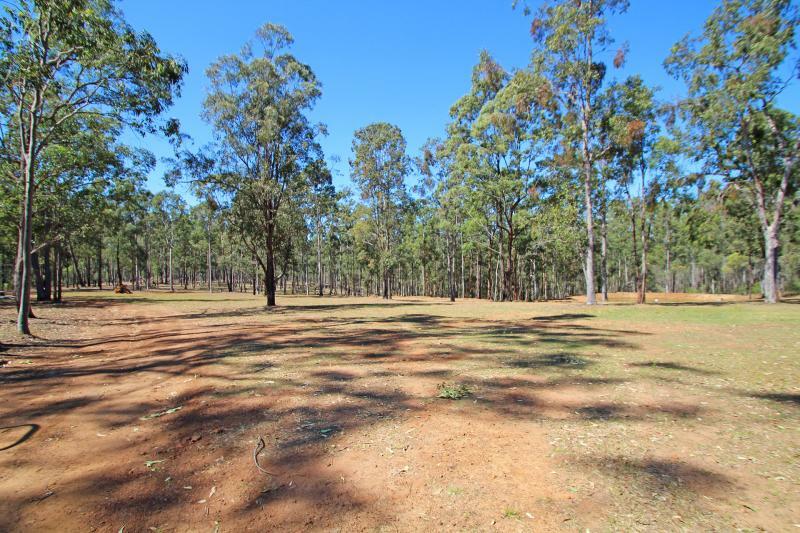 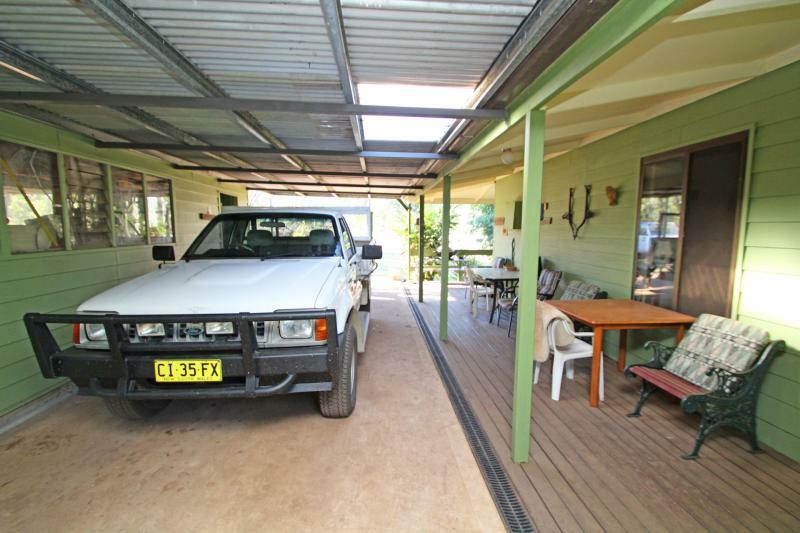 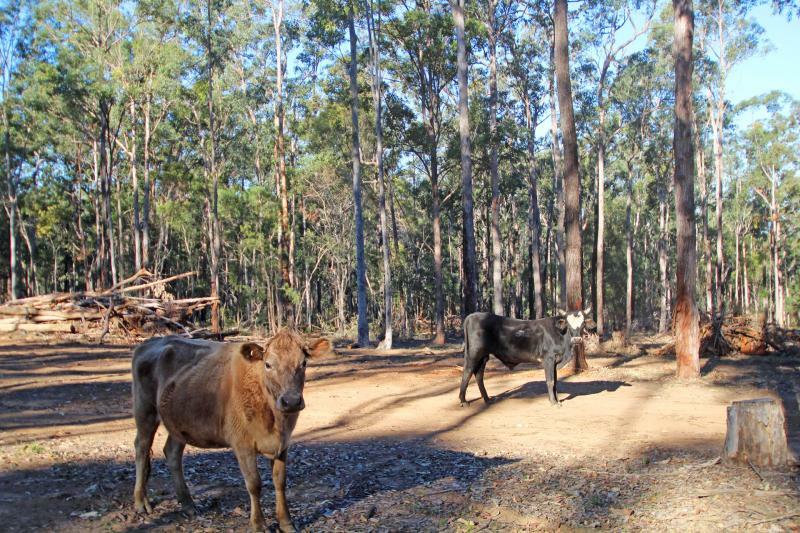 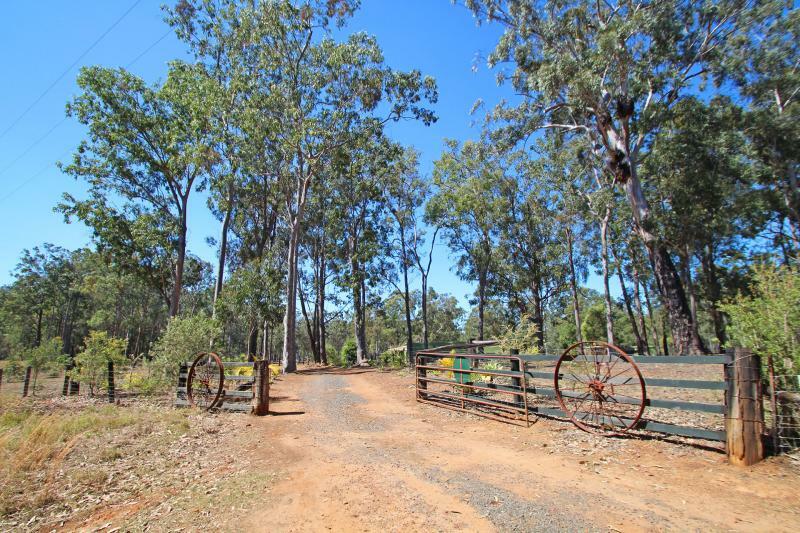 Fully fenced with 4 paddocks, good boundary tracks, two dams and a seasonal creek plus steel yards and a loading ramp. 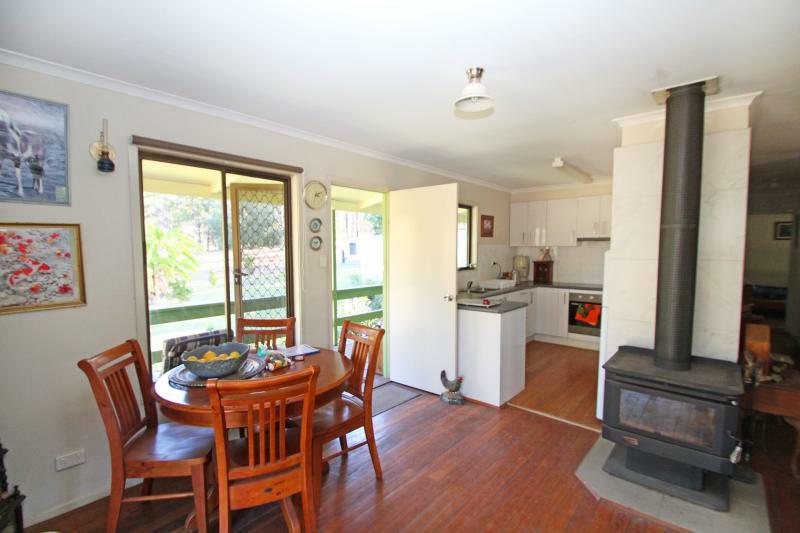 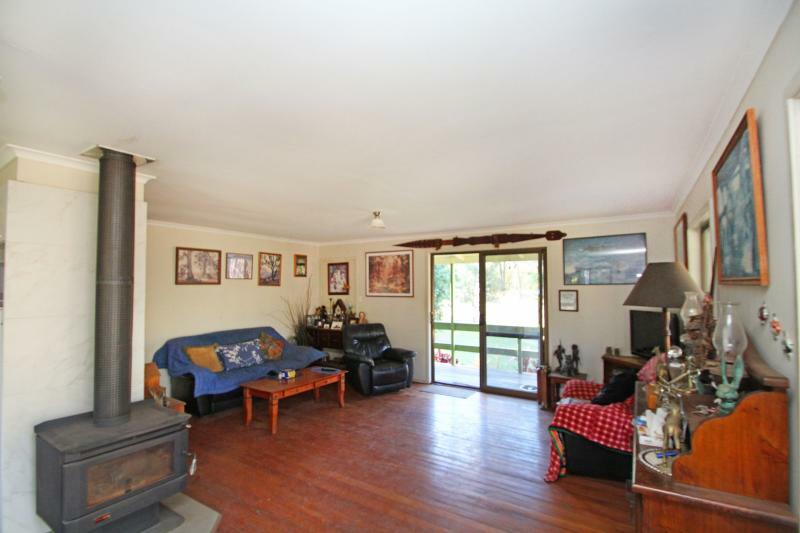 The home features timber floors throughout the living area and bedrooms with a wood fire heater to warm the home during winter. 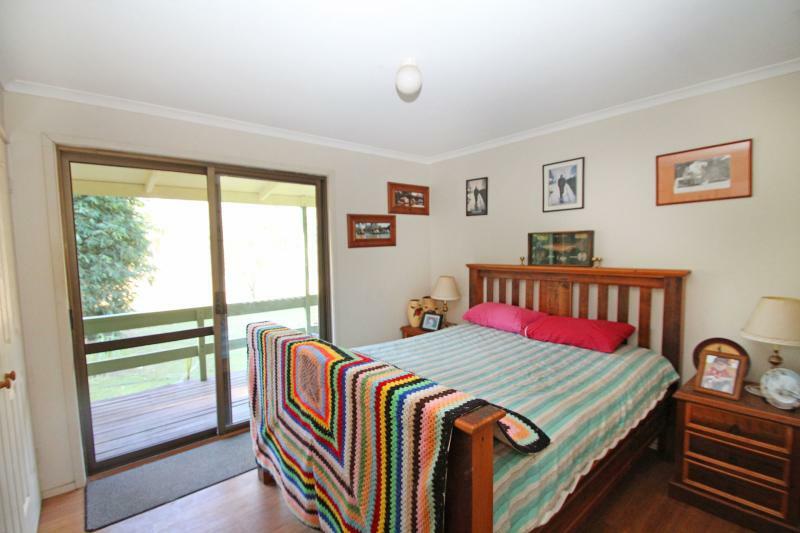 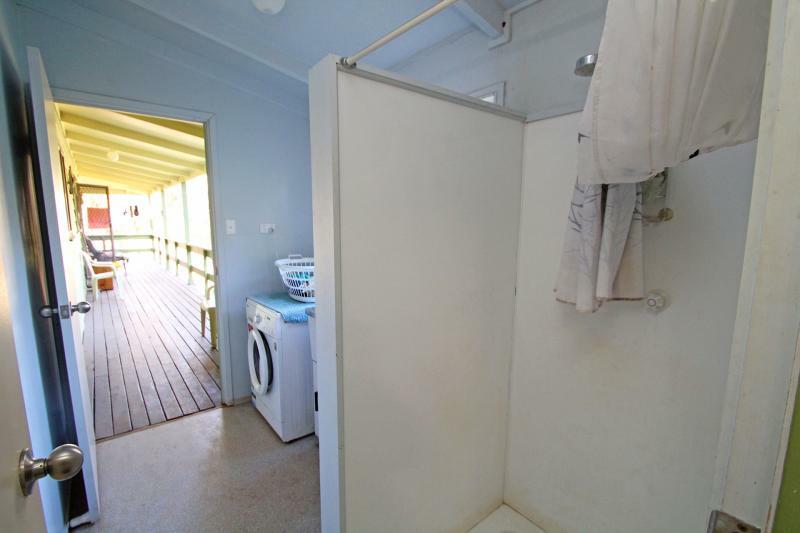 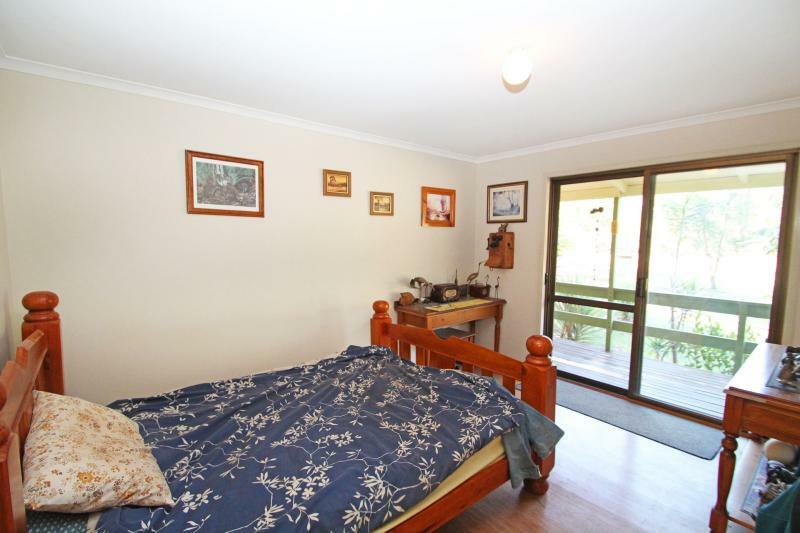 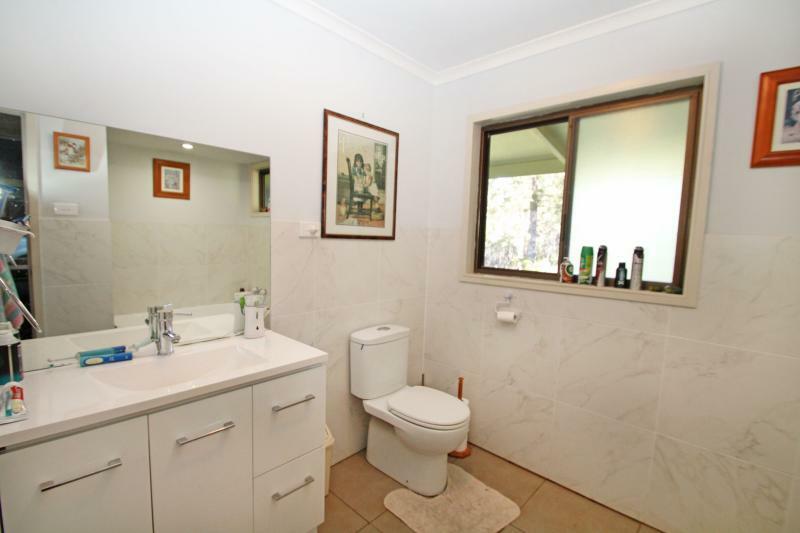 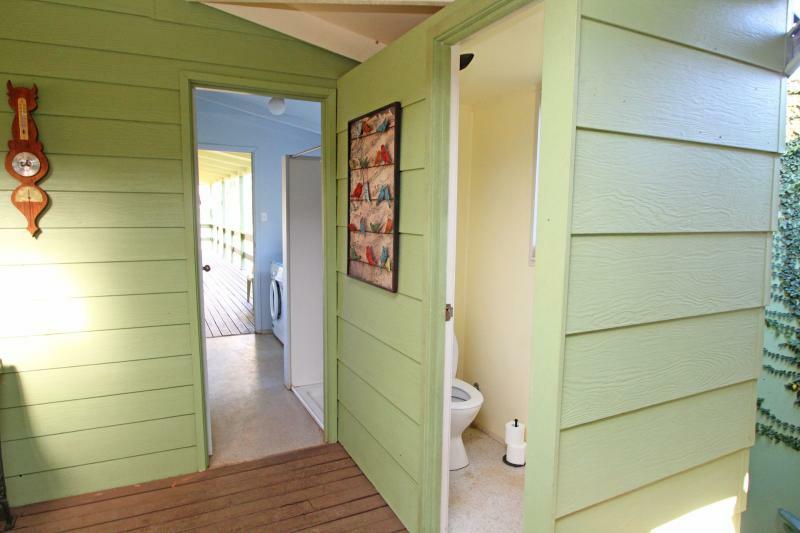 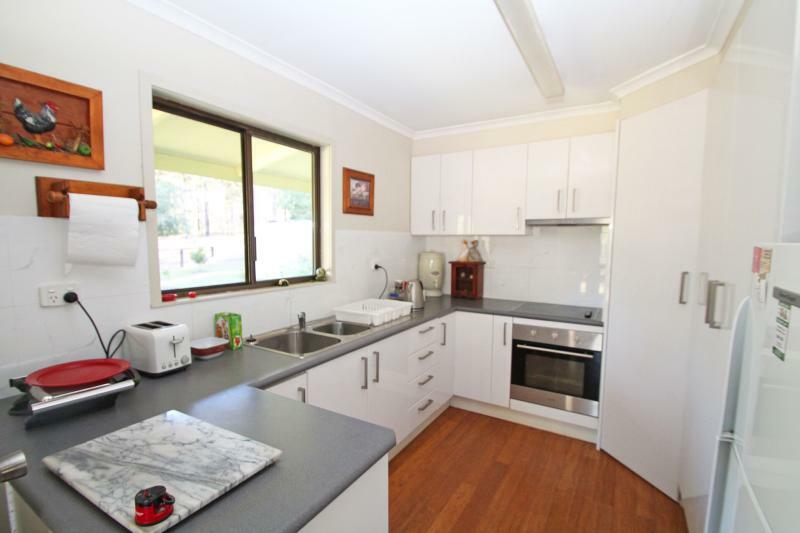 Two of the three bedrooms have sliding glass doors out onto the covered verandah, where you can also access the laundry, shower and 2nd toilet. 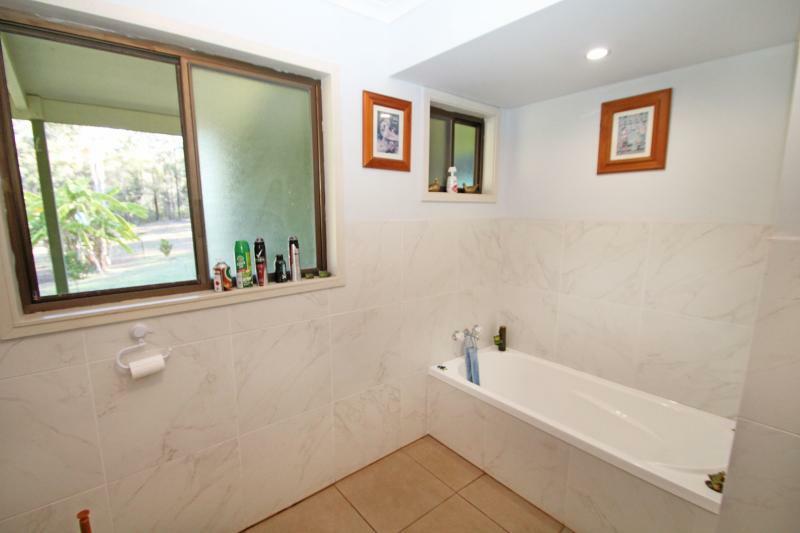 Recent improvements include a modern kitchen and bathroom that has marble wall tiles. 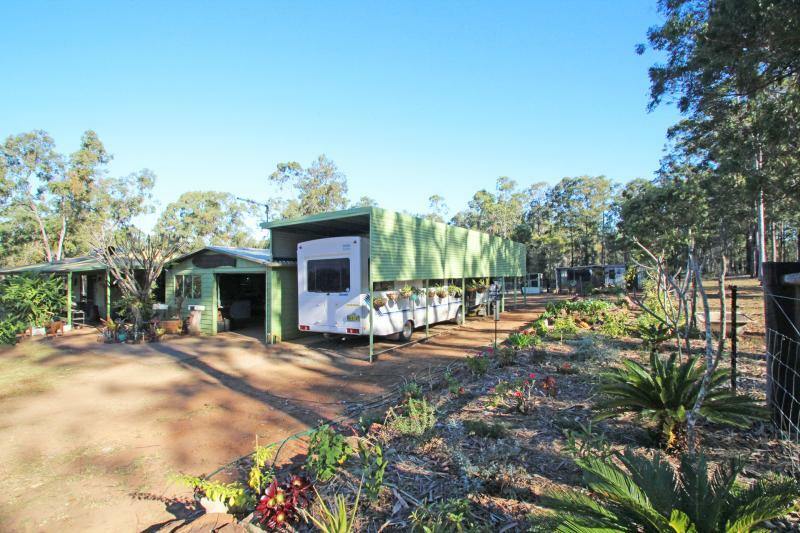 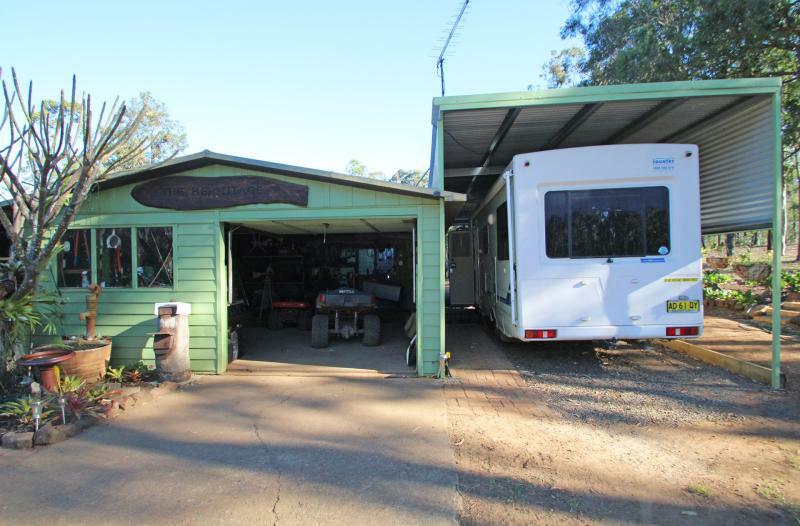 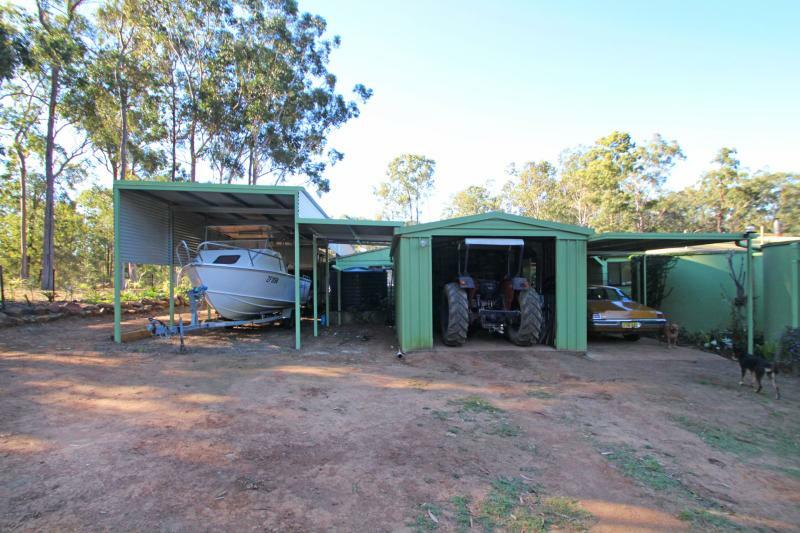 There is plenty of shed space with a lock up garage and workshop area plus a second shed that houses a tractor and two drive through carports, one with high clearance. 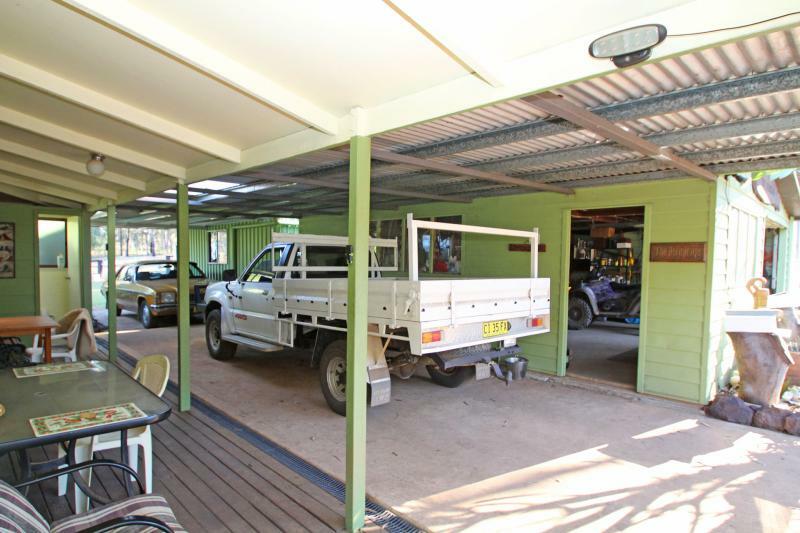 Each carport is long enough for 3 vehicles plus there are other storage sheds, a chook pen, veggie patch and numerous fruit trees. 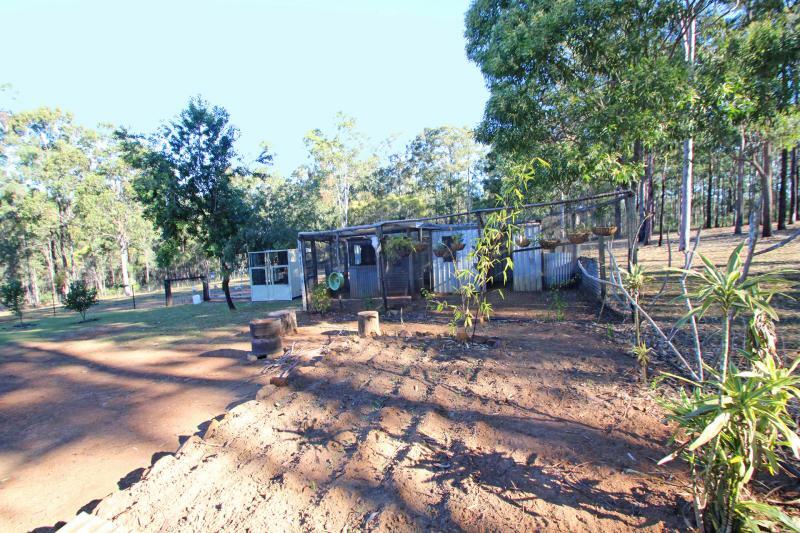 There is power to the property plus 3 water tanks and the 2 dams. 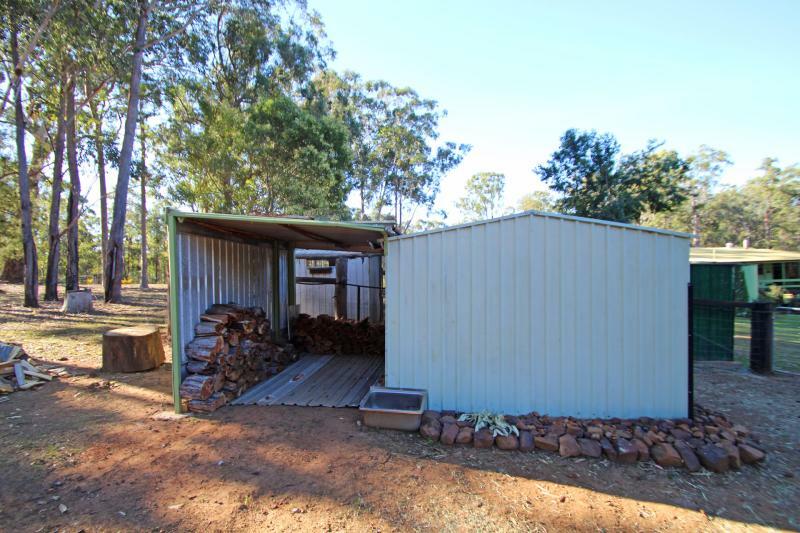 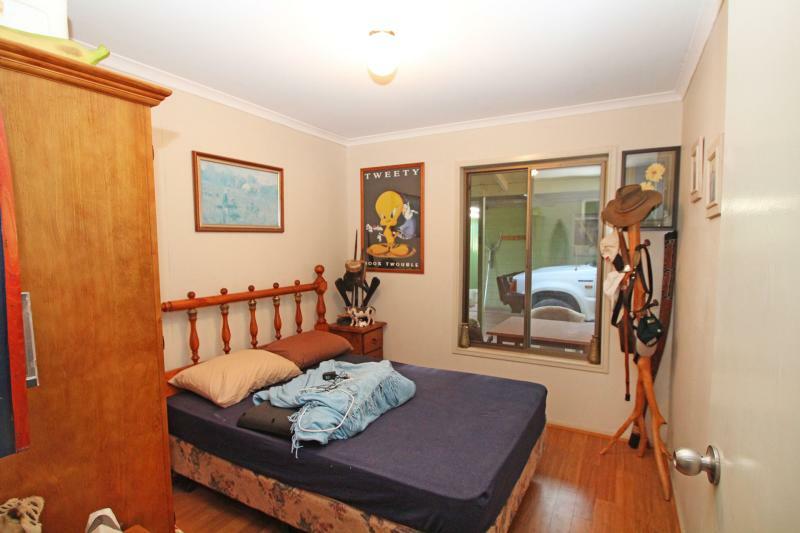 If you like the idea of a reclusive lifestyle then this could be the property for you.